As you take your first steps in to The Hut, you will be welcomed by the earthy smells of seasoned hoop pine and newly tooled leather. It is adorned with iconic signage, old-fashioned quart pots and drovers’ mirrors, and an incredible collection of leather-workshop tools. As you start to take in all the details of The Hut, you will experience a travelling workshop that pays tribute to our team of craftspeople that continue to sit at the heart of our heritage brand. “We tossed around a lot of names but in the end, we decided on The Hut. It is inspired by the high-country cattleman’s huts, practical and highly functional. It also references the story of the founding of the company in 1932 by Reginald Murray Williams in his shed at 5 Percy Street in Prospect, South Australia, and of our skilled craftspeople who carry on the tradition today.” - Terry Goodear, Head of Heritage and Heartland Marketing. 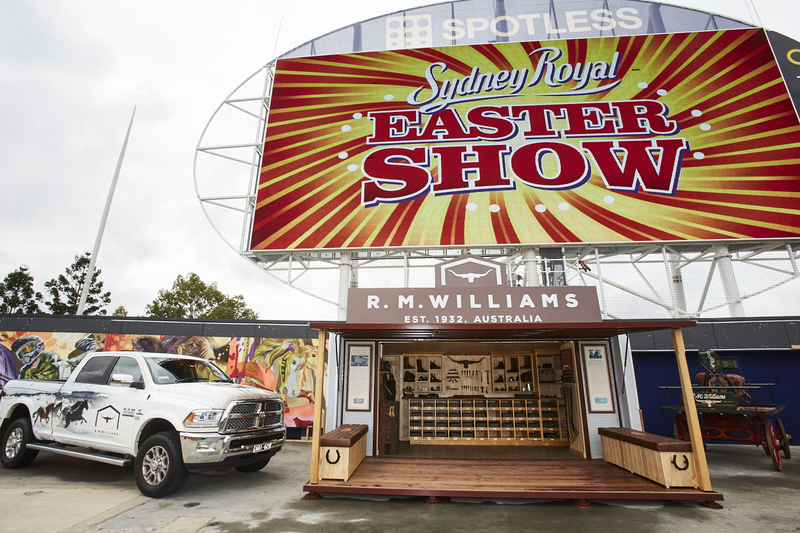 Our one-of-a-kind travelling workshop has opened its doors again this year at the Sydney Royal Easter Show! 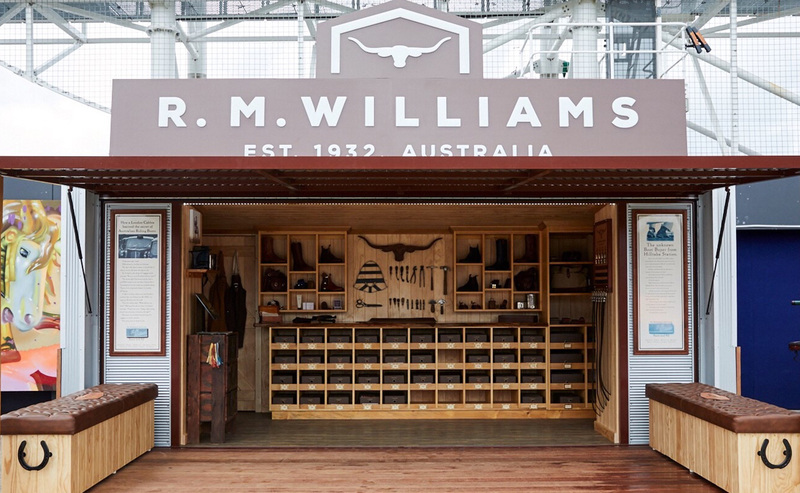 Come along to visit Terry and the team - get fitted in a pair of our handcrafted boots or design a custom-made belt and immerse yourself in some of our incredible stories about the heritage of R.M.Williams. • Purchase a solid Hide Belt at The Hut and receive 50% off. Selected styles only. While stocks last. 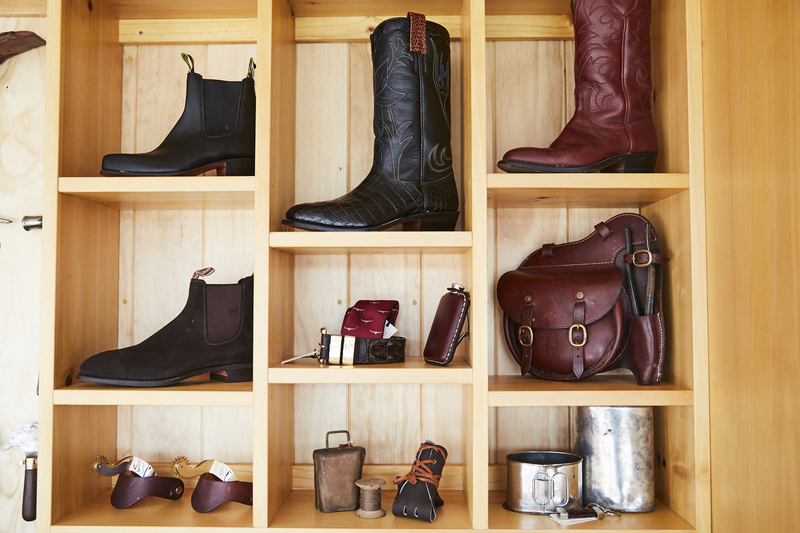 • Pick up a flyer to enjoy $100 off when you spend $500 or more on a pair of boots online, valid until Sunday 28 April. Visit The Hut from 12 – 23rd April - we are located at Sydney Showground on the corner of Orana Parade and New England Avenue, right in front of the Cattle Judging Lawn.